Ballina Optometry had its beginnings as Chris Doe Optometrist in 1979 as an independent owner operator practice, the first optometry practice in Ballina. 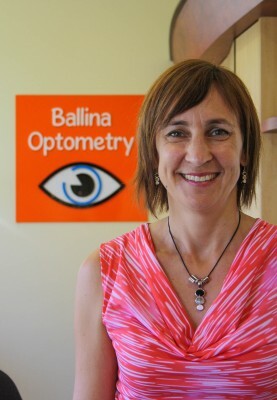 Nicola Sawyer joined the practice in 1993 and took on ownership in 2011 with a name change to Ballina Optometry. We sponsor local organisations where possible as part of our commitment to the community and are a member of the Ballina Chamber of Commerce, which enables us to both have support as a local business but also to have a contributing voice over local matters that count.